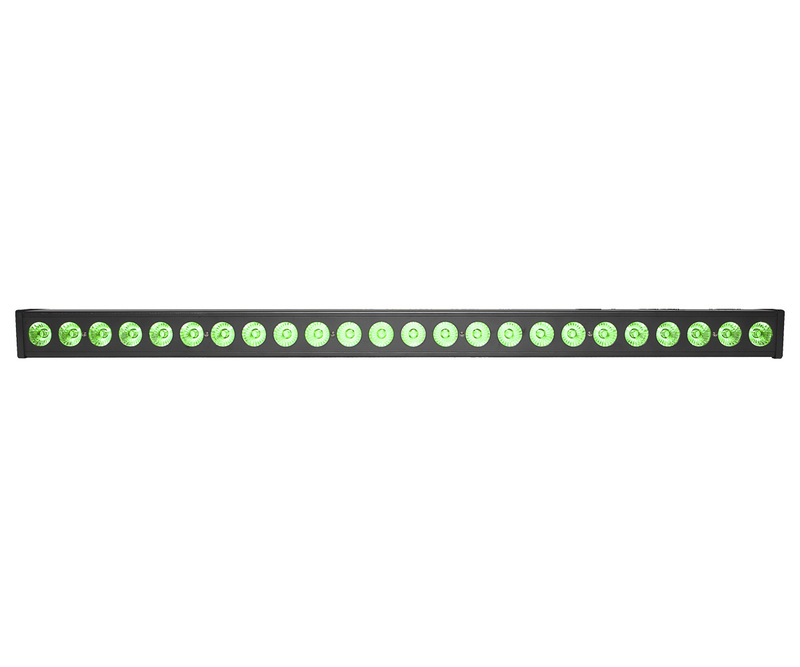 Fractal LED BAR 24 x 3W is an excellent light bar with 24 powerful 3in1 RGB LED diodes that offer deep saturation. 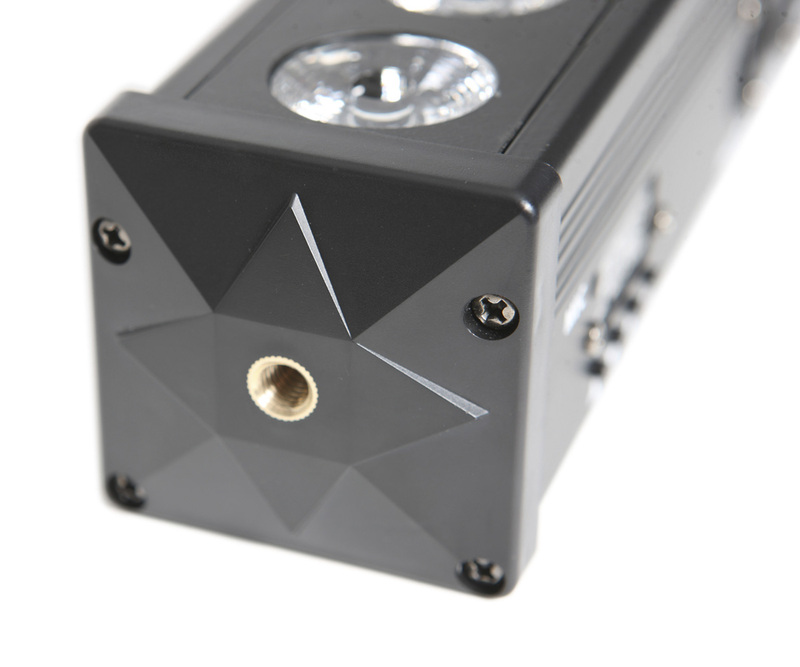 It can be easily used in all applications: events, concerts and clubs. 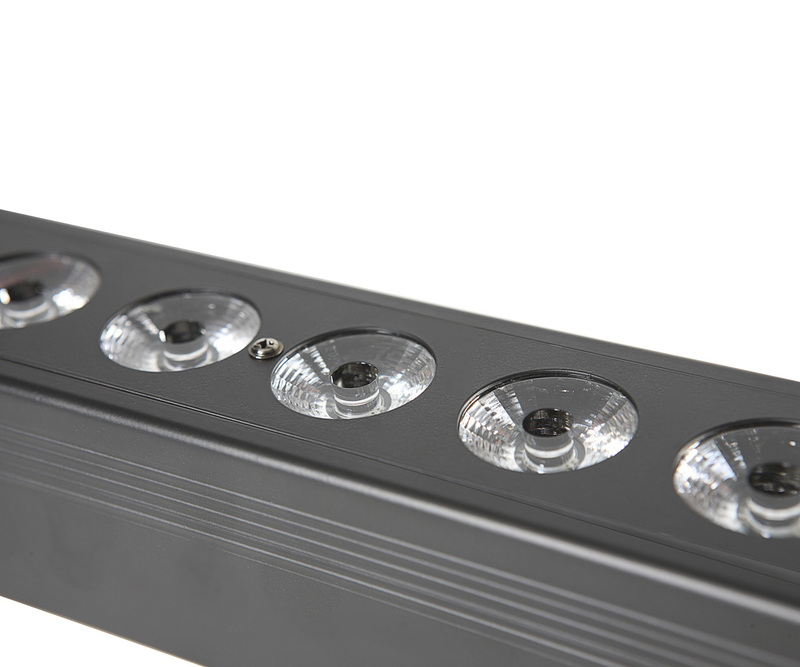 LED BAR 24x3W includes pre-programmed operation modes for quick and hassle free setup in any kind of installation. 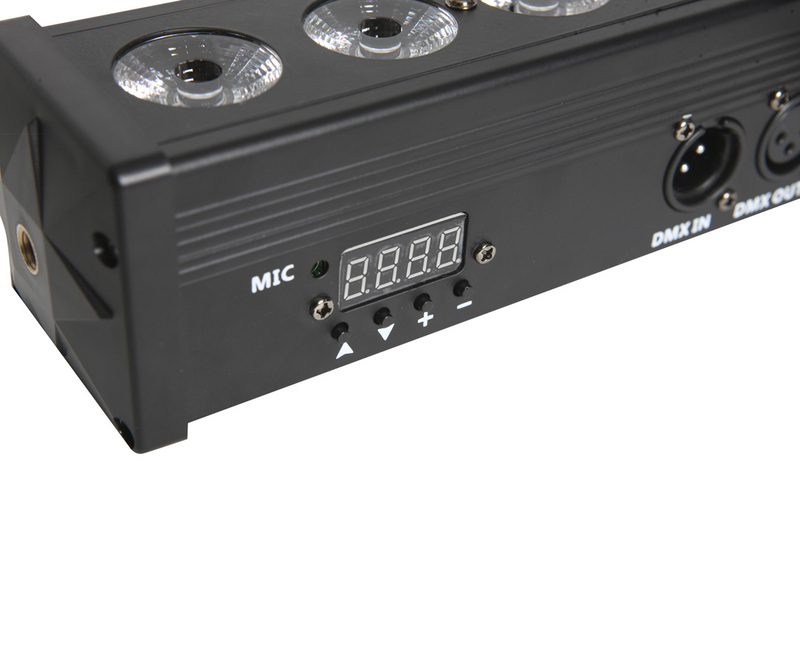 Easy control via standard DMX512 protocol.